I don't get why player's opponents have to wait for turn while the current player is playing. There have been several attempts at simultaneous play, both head-to-head and side-by-side, but none really caught on with the players. There are several threads here about both mass-produced and homebrew games with simultaneous play. Man talk about a missed opportunity. I can see the tagline on the flyer now: "Pinball that will make you wish you had three hands!" My son and I played a hockey or soccer-themed head-to -head game at the Asheville pinball museum that was REALLY fun. It was an EM, and a little slow but really kept our attention for 5 or 6 games. You may not completely understand the relevance of your question. I do think that it makes more sense to have two games simultaneous started by a group of two or more players. That would potentially allow twice as much pinball to be played in the same amount of free time. Beyond that... pinball is "turn-based" because pinball is "ball-based". Each ball is 1 turn. If you design a different type of game that is not "ball based" then it may not be pinball. How do you handle tilt warnings and who is penalized if you tilt? Do you design individual player tilts? I guess the only thing similar to what you want is linked NBA fast break two people can play both game four quarters after playing each quarter who ever has the most points win. With this boom is Pinball lately. This subject becomes very valid. It would be "VERY" easy to create "Networks of machines" in which players could compete against one another"
That said the only limitation is companies that do not provide "Third Party" SDK's for extending the machines. If Stern provided an SDK and some kind of port of entry. I could see multi-player pinball happen. The issue with this is that every game plays differently...it would be a nightmare on location to have every game working 100%, level etc. It reminds me of the old Nintendo days when people would fight over the "good" controller. Its a cool idea and could work well in a home environment. Virtual Pinball would be perfect for head to head. 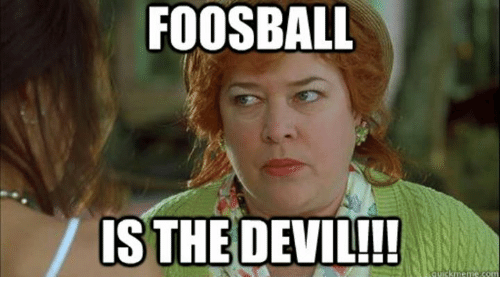 Why does it have to be ball-based for that matter? Stern isn't gonna do something here because they're so risk-averse, but I think there's a lot of room in the market for an innovative multi-player game, especially for FECs and larger barcades. Could games be linked like NBAFB, but over wifi or bluetooth, without cables? Multimorphic could create a game where shots from a particular flipper score points for a specific player since their machines can track the ball. That would allow multiple players to play at the same time and still compete against one another. regular pac man...boring. 4 player pac man...fun. There may be a way to do multi player pins but I think it would be completely different than what we have now. Would really take some innovation. Excited to get my TNA for co-op mode. Because every attempt at doing it differently has been an expensive failure, over the course of about 50 years. Pinball does not thrive on innovation and outside the box thinking - it thrives when it gives players what they want and expect. Every time I've played head to head NBAFBs it's been a blast. I don't see why that can't happen again. Seems like a good incentive to get big locations to buy 2 of a game and single games work fine on their own. A multi-game platform with a public SDK allows one machine to deliver traditional games and any number of other ideas. It also reduces the risks associated with R&D for outside-the-box implementations, as you'd just be risking software dev time rather than mechanical design and manufacturing. I'd love to get a hold of a Joust, but the damn things are crazy expensive. The original prototype of Bally's City Slicker had a couple of downward- facing flippers controlled by a button tethered to the cabinet. The idea was that your opponent could actively disrupt your ball while you were playing and vice versa. Pinball is kind of like golf; it's you versus the course/machine. Would be cool to have networked machines that lets you affect your opponents game. For example get the right combo of shots and you freeze their left flipper for 5 seconds. You drain a ball, opponent starts a multi ball. Single jackpot that builds until the first person can get it but both players simultaneously build it. How long do you let it build up until you go for the jackpot. Would be pretty cool. And would probably even work with many games already out there. Just tweak the code. I can't wait until there are enough P3s in the wild to race against 3 other opponents in Cosmic Cart Racing. I'm pretty sure Stern Pinball any day would make a super limited edition head-to-head pinball machine so that Vegas Pinball Hall Of Fame can get one. Didnt pinball 2000 had network play? The reason a player has to wait is today's games are so damn easy that ball times just seem to go on forever and ever. That's one of the reason's competitive pinball using modern games is not fun and not really that competitive. I honestly don't know why people even bother unless they really need the prize money that bad. And also, I don't get why pinball never changed as it should be. I don't get why pinball never changed as it should be. During and after the pinball slump of the early 2000s, it was not in the cards for change as pinball was hanging by a thread anyway. Since then it has to do with the advent of the home collector, and pinball disappearing from location play where a younger, more hip crowd would gather. 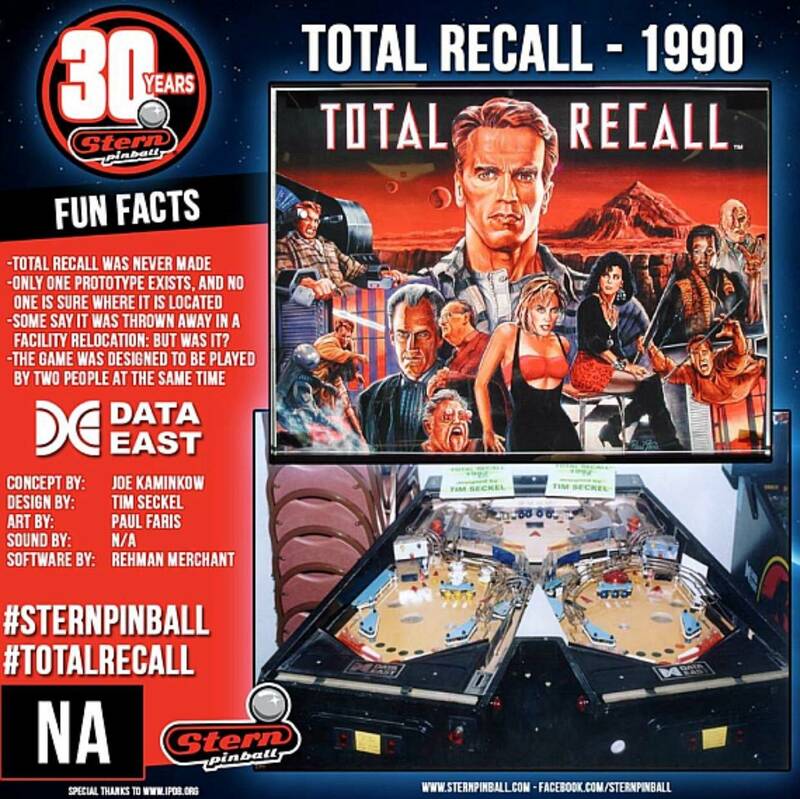 So to appeal to these older collectors who are pretty much set in their ways, pinball companies developed a business plan that would appeal to them and help drain their bank accounts the same time. And it's been working real well for the last 5 years. I know right? Like why did they stop putting toilets in games? Why don’t games dispense donut holes when you make your shot? And why are they way up on legs? >Didnt pinball 2000 had network play? When Pinball 2000 was shown at Pinball Expo 1999, the development team surprised everyone with a demonstration of network interconnections for all the games, plus ID cards for every player. 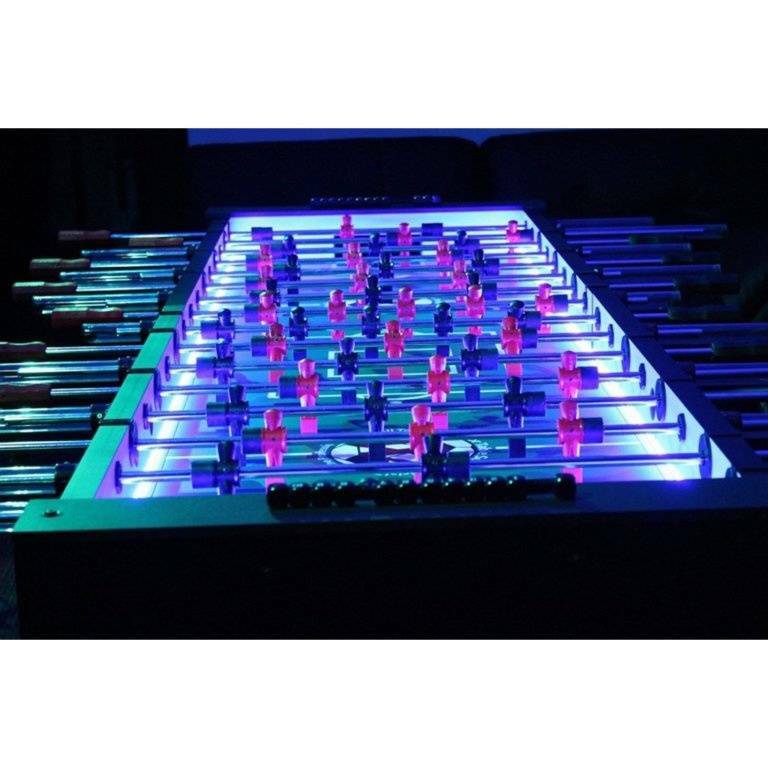 However, those features were only used to provide networked score reporting: top-scorer tables were instantly updated, and distributed across the network to be displayed on every RFM game, whenever any player completed a game on any of the RFM machines. Player pictures could be displayed, too, because the team took your picture when they made your player ID card. 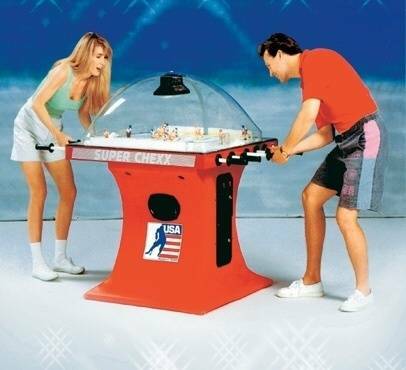 Why can't two players play pinball at the same time? That's my question. You can. One person uses the left flipper and the other uses the right flipper. Dammit! You beat me to it! My cousin and I would do this when playing Central Park at my grandparents house nearly 20 years ago. "Pinball does not thrive on innovation and outside the box thinking - it thrives when it gives players what they want and expect." I guess you are right, most want same ole same ole but it is getting old. I expect it from a particular manufacturer, and am honestly am surprised that 4 flippers were okayed on a recent machine (as it had to add to the BOM). Give me some cool toys. . .Rudy, BoP head, TZ playfield, T-rex, sinking Interceptor. The wash rinse repeat is getting mundane . . . innovation is out. Multimorphic is doing precisely that sort of thing with Cosmic Cart Racing on the P3. The upcoming Head-to-Head game will also allow for network play where your actions on your machine affect the other player's game and vice-versa. With its open development platform and SDK coming up soon, I'm expecting a lot of outside the box thinking from third party developers. Depends on if you are a good Santa, or a bad Santa. Well, why can't pinball be more like fighting games? It would be call pinball fighting games.